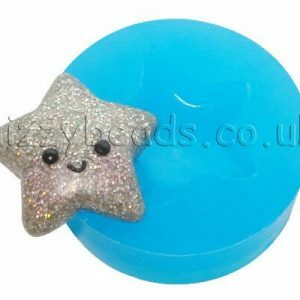 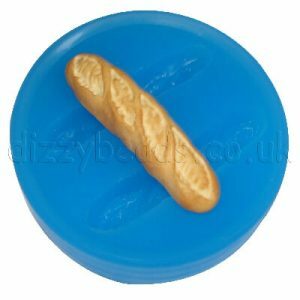 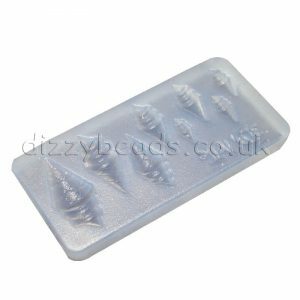 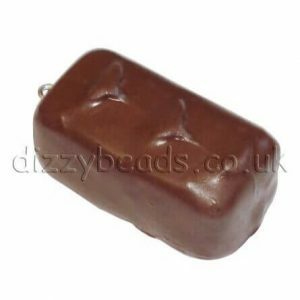 Flexible silicone mould, ideal for polymer clays and resin. Life of the mould will depend on the material used and the amount you use it. 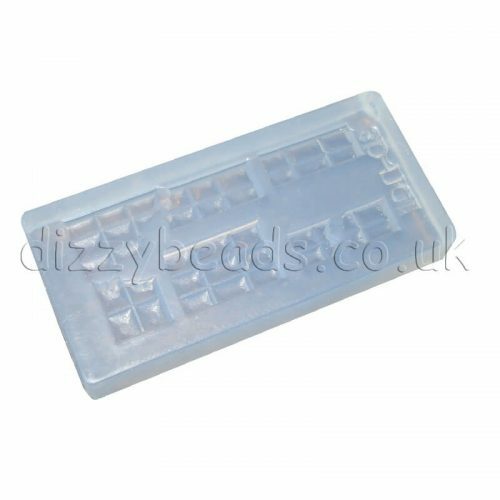 To clean these moulds, use hot, soapy water.